How Far is Sita Sapphire? 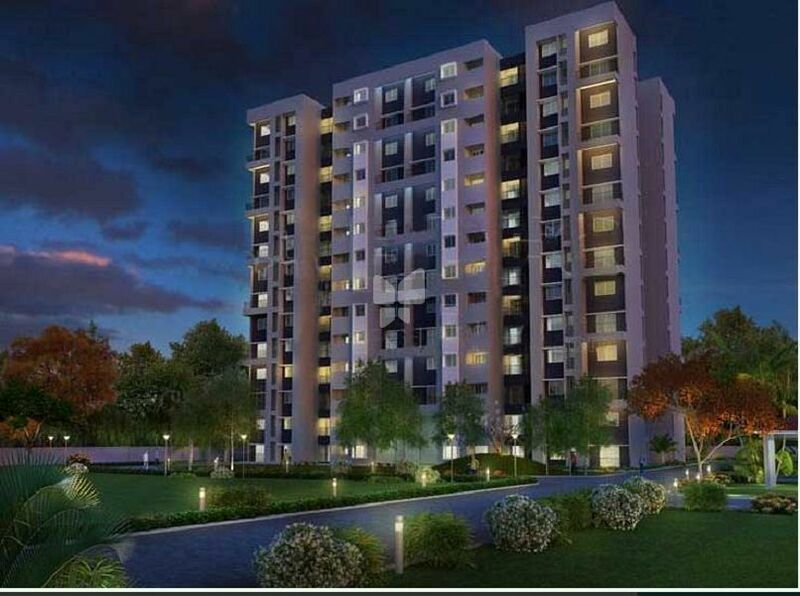 Sita Sapphire is one of the popular residential developments in Begumpet, neighborhood of Hyderabad. It is among the ongoing projects of Sita Shelters Pvt. Ltd.. It has lavish yet thoughtfully designed residences. Sita Shelters Pvt. Ltd. stands out for thoughtful planning, attention to detail, timely execution and above all value for money. Our projects symbolise a balance between form and function with innovative designs. We build in quiet locations to provide an ideal residential life and strategic places to enhance business potential. We are dedicated to complete satisfaction of our customers. We practice a philosophy of continuous improvement to ensure the satisfaction and patronage of current and future demands of our customers. We provide service with integrity, honesty and expect patronage from the esteemed customers for future projects.